Thanks for joining Great Scott's Email Club! 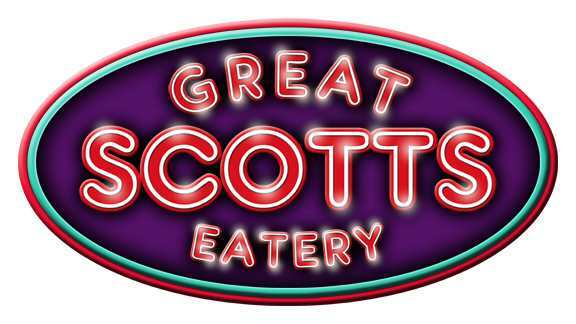 hear about Great Scott's special events and promotions. 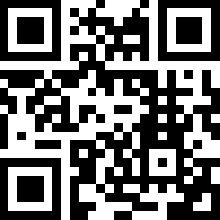 Must spend at least $25 to redeem this coupon.